In the American soul canon, there are a handful of voices that hold supernatural abilities. 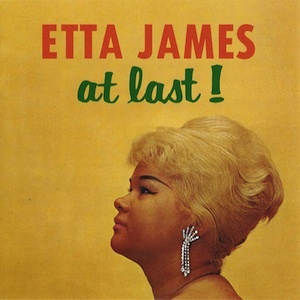 Etta James didn’t have the technical perfection of Ella Fitzgerald, the sheer Olympian power of Aretha Franklin or the pain-filled beauty of Nina Simone. But she had something just as undeniable, if harder to define. What in the world were you supposed to do in 1961, turning on the radio and hearing the butter smooth flow of “At Last” flow out of your speakers? Probably just sit back and bask in the glory of that Gershwin backdrop bowing in the presence of James’ voice, bouncing between delightful lovey-doveyness and unbridled strength, both extremes needed just to accent how much love there was in the song. But, really, that was every song on At Last! that held that sort of overwhelming quality. “A Sunday Kind of Love” could have fully indulged in its lounging verses, but James dragged the whole orchestra up with her to her own emotional highs. And move over Otis, when James hits the top notes on “All I Could Do Was Cry,” nobody was matching that unrestricted blast of emotional fury in this or any other planet. What she had was flexibility, transforming from a righteous priestess of romance and wrath one moment, then a tender, helping hand the next. This is one of the stronger Beatles albums. 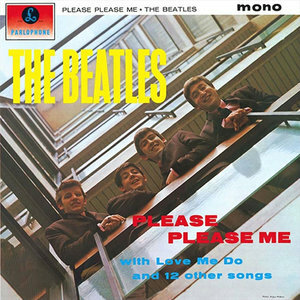 The math checks out: it has “Please Please Me,” “Love Me Do,” and ‘Twist and Shout,” and, well, a lot of people like “I Saw Her Standing There.” “There’s a Place” is one of their most underrated songs, an early entry in the self-loathing Lennon canon that takes the piss out of songs like Sondheim’s “Somewhere” where idealists dream of a place at the end of the road (for Lennon, the dream is the end of the road). These Beatles were already a fearsome band with an encyclopedic knowledge of the pop of the day, which is why the covers rub elbows with the best originals: they’ve internalized them and understand what makes them good songs. It’s easy to see why Lennon would be drawn to “Anna (Go To Him):” the conflict between the ocean of hurt in his mind and his understanding that the right thing to do would be to let his girl walk away makes it as turbulent an angry-young-man song as any he wrote. 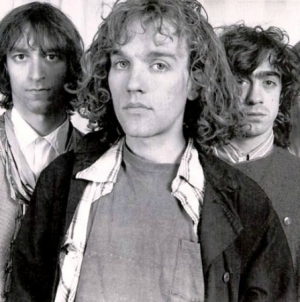 For a band that few outside of those with a deep interest in ‘60s psychedelia recall, Love had quite the impact in their time. This is, after all, the band that Jim Morrison claimed that the Doors aspired to be when they started. 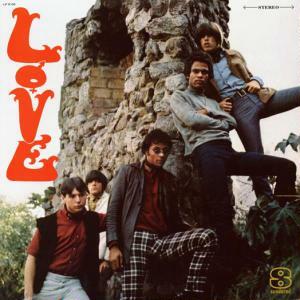 That statement sounds strange if one’s exposure to Arthur Lee and Bryan Maclean is restricted to “Alone Again Or” or anything else off of Forever Changes, but it makes a lot more sense when one hears Love’s self-titled debut. The album smashes the notion of Love existing eternally as a sort of psychedelic fever dream with flamenco guitars and horns. Instead, Love presents Love as a rock band first and foremost; as it turns out, they were pretty good at that, too. The best debut albums capture not only the wild promise of a band bursting onto the scene but serve as state of the union addresses for those scenes, summarizing new breakthroughs in pop. But Are You Experienced? exists on another level. 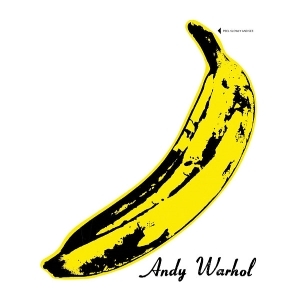 Simply put, no other album has ever so fundamentally redefined the possibilities not of a genre but of a musical instrument. 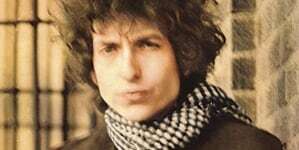 From the fade-up of sustained feedback that ushers in “Foxy Lady” (the original UK version opener), the album ruptures the electric guitar as anyone understood it, forever making feedback and distortion as much an element of playing as the actual chords. 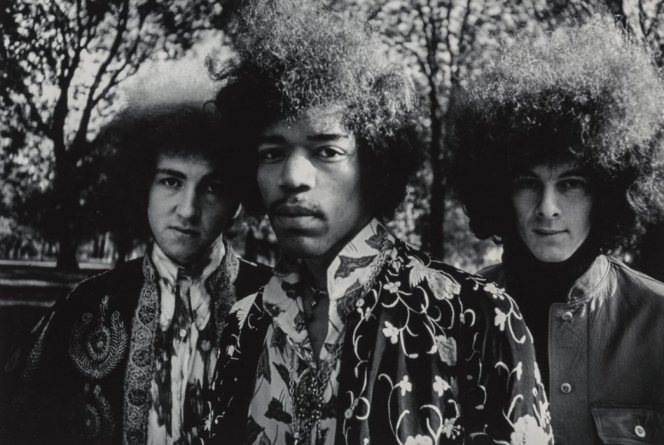 Songs like “Manic Depression” and “Fire” are jagged splinters of runaway guitars matched by the frantic rhythms of Noel Redding and Mitch Mitchell, who do not hold down the songs so much as hold on for dear life as Hendrix spirals madly within the confines of single-length tracks. Where the likes of Peter Green and Eric Clapton reduced the soul of blues to hollow, note-perfect jams, Hendrix found a way to transpose the agony of blues into its new electric era through noise. Listen to “Red House,” how the playing is of course extraordinary but how the emphasis on not on speed or precision but the feel, with bum notes and wayward distortion folded into the sense of sorrow. 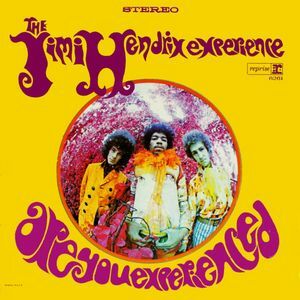 Hendrix became the most emulated guitarist of all time after this album, but it’s remarkable how few truly understood the lessons he was offering, with his true successors found only in the realms of acidic free-funk (Eddie Hazel, Pete Cosey) or the eventual noise underground (Keiji Haino, Thurston Moore and Lee Ranaldo). At the tail end of the Summer of Love, Pink Floyd gave the season a proper send-off, and their own career a promising start. The Piper at the Gates of Dawn remains a bizarre album even by modern standards, which is littered with echoes of this debut. A song such as “Lucifer Sam” sounds like a release between the James Bond theme song and hard rock elements of the ‘70s; in modern times, the outro of Little Simz’s “Dead Body” recalls the ominous cacophony of “Bike”’s own conclusion. In terms of vocals, Barrett’s voice, unlike Dave Gilmour’s or Roger Waters’, does possess a Beatle-like timbre to it. 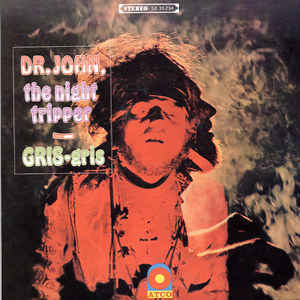 His wispy, friendly British accent soothes you into a wild ride of psychedelia, blues rock and a heaping amount of nonsense. 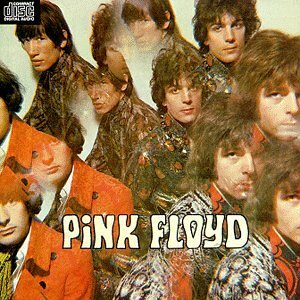 Significant for being the only Floyd album with Syd Barrett, Piper marked the start of a torrential output from the band that lasted over a decade. Some of their later work failed to land with the same critical success or legacy, while others entirely eclipsed it. 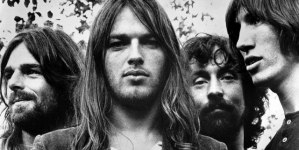 Even still, Pink Floyd’s first album produced hits which would become part of their legendary canon. Of course one of the strangest relics of the psychedelic era was recorded in Los Angeles. But its roots burst from a seed deep in the Bayou. Mac Rebennack began his musical career in his teens playing Catholic school dances before he became a versatile New Orleans session man. Yet he dreamed of fronting a band built around the persona of a 19th century “root doctor” who gave him the stage name he has used ever since. 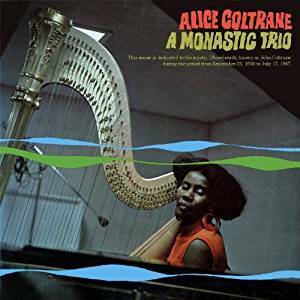 In 1968, as jazz was splintering off into an increasingly hermetic underground and an increasingly saccharine mainstream, Alice Coltrane released her solo debut, A Monastic Trio. 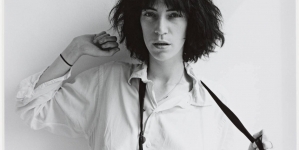 Already, her art was markedly unique, taking the spiritualism of early avant-garde jazz to new extremes. In the track titles, album art and, especially, the music, there’s an appeal to higher powers, Eastern spirituality and cosmic justice. After opener “Ohnedaruth,” which features drummer Ben Riley and an overly skronk-happy Pharoah Sanders, the core trio of Coltrane, bassist Jimmy Garrison and drummer Rashied Ali settle into an album of contemplative, ecstatic jazz. “Gospel Trane” is the only straight-ahead track, feeling closer to the modal structures of previous artists than the more blanketed approach Coltrane would pursue down the road. It also features a much-too-long solo from Ali, which takes up over a third of the track’s runtime. The trio immediately redeem themselves on “I Want to See You,” a more group-oriented track that features some overtly gorgeous melodies. Coltrane’s repetitive, sustained piano arpeggios against Ali’s jangling percussion and Garrison’s bowed bass form the perfect soundscape for the track’s ethos of intimacy and devotion. The track defines what would become a hallmark of Coltrane’s music: instead of singling out solo voices, each group member is responsible for one part of a fluid, synchronous whole. 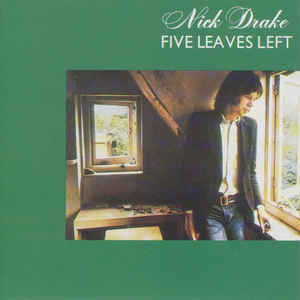 Five Leaves Left is perhaps the least regarded of Nick Drake’s albums, but given that it’s one of three beloved albums from the reclusive singer/songwriter, that’s actually not as scathing as one may think. Still, even taking that into consideration, it still seems an unfair assertion. True, Five Leaves Left doesn’t have the aching personal touch of something like Pink Moon, but the former remains very much a remarkable album itself, both as an announcement of who Drake was as a songwriter, and yet the album is also perhaps the most collaborative of Drake’s works. With a collection of studio sidemen that included the likes of Richard Thompson and Danny Thompson, Drake crafted something filled with creativity and an assuredness that sadly would not follow him for the rest of his brief career. Even for a decade filled with as many “what the hell?” moments as the ‘60s, nothing spun heads, earned sneers and scared the crap out of parents like The Stooges. The young Michigan proto-punks didn’t know they were helping invent a genre. They were bored, broke, pissed-off and barely knew how to sing or play. 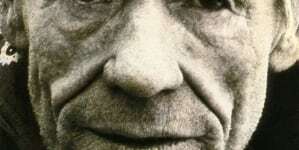 Iggy Pop’s yowl sounded like a cowboy croon fed through a woodchipper, giving a youthful derangement to it all. 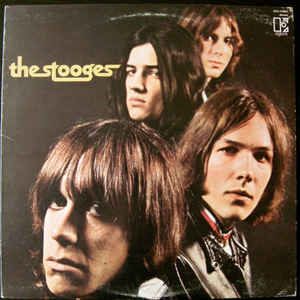 The hormones still flooding the quartet’s brains, ungainly arms unsure how exactly to work the instruments but knowing, absolutely convicted, that this was the only way to express just how they were feeling everything at once, this was The Stooges entrance into public consciousness.